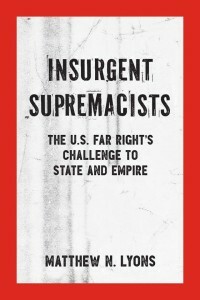 The following interview with Matthew N. Lyons by Mark Karlin is mirrorer here from Truthout, where it first appeared. It is reposted with permission. No, the right wing is not a monolithic force. 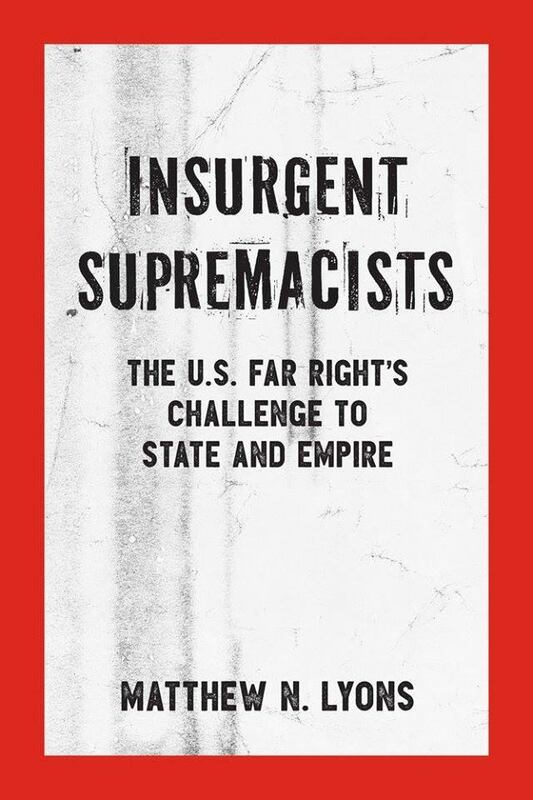 One of the key points Matthew N. Lyons details in his book Insurgent Supremacists: The U.S. Far Right’s Challenge to State and Empire is that the right wing is composed of groups with different historical roots. Trump, Lyons argues in this interview, is a right-wing populist.